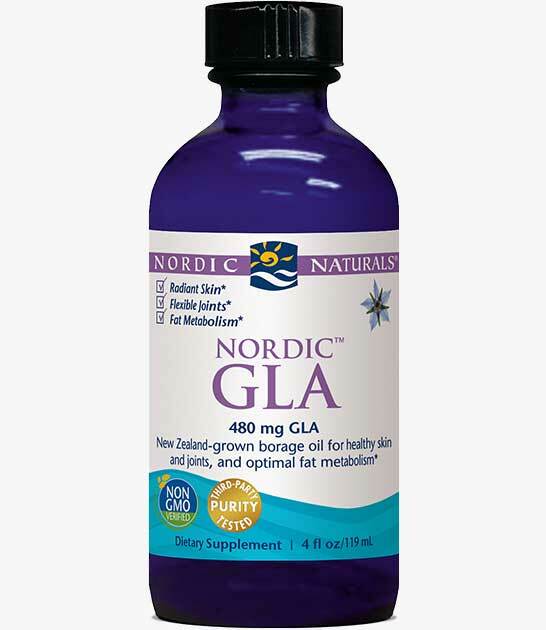 Nourish your skin from within, with Nordic GLA™. 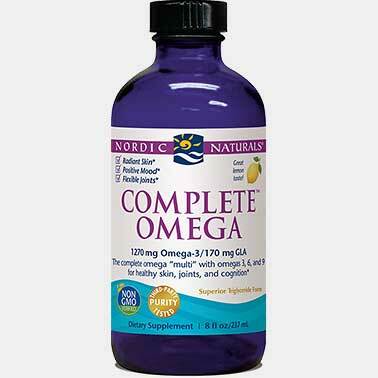 Our unique, non-GMO borage oil formula contains 480 mg gamma linolenic acid (GLA), a unique omega-6 fat that supports for skin and joint health. 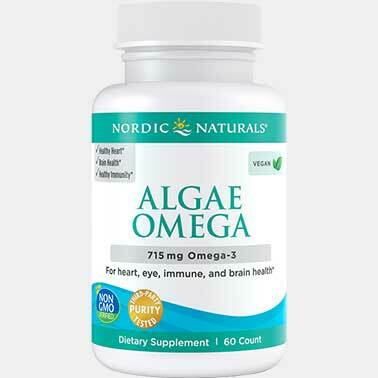 * Nordic GLA is 100% vegetarian, so it’s perfect for just about anyone. 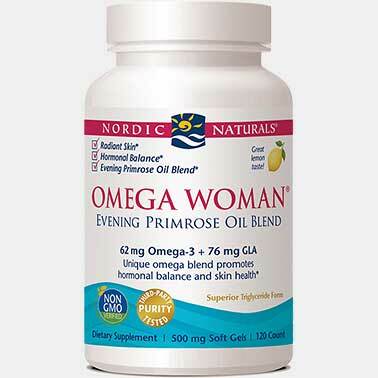 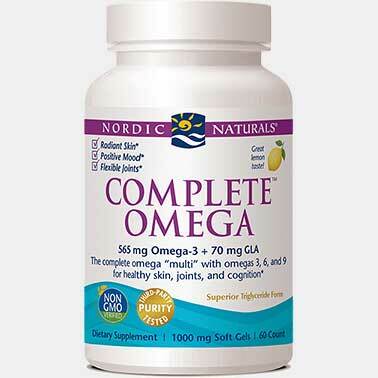 Great on its own, or combined with one of our omega-3 fish oils. 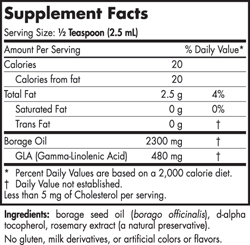 SUGGESTED USE: One-half teaspoon daily, with food, or as directed by your healthcare professional or pharmacist.